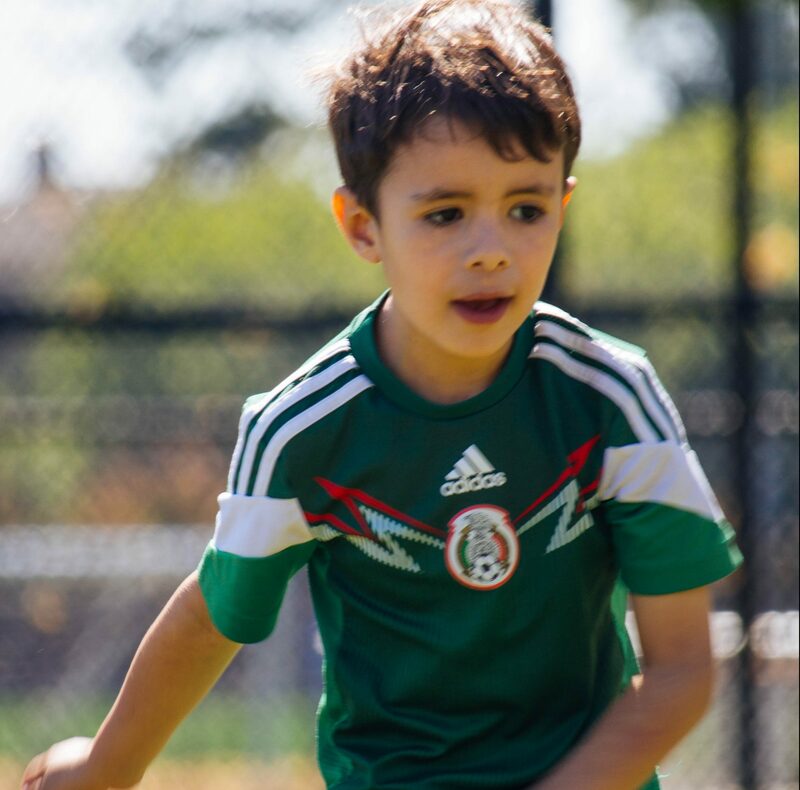 Experience World Cup spirit in one of our most popular programs! This is an opportunity for campers to get their first taste of international-style friendly competition. Campers build on key soccer-specific skills throughout the week and gear up for Friday festivities. On Friday, campers are divided into teams, each representing a different country for an international soccer tournament. Camp concludes with a celebration of this tournament, including team flags, games, and an awards ceremony. Emphasis is placed on sportsmanship, basic soccer skills (passing, dribbling, etc.) and an overall love for the sport. Appropriate for recreational soccer players who may be new to the sport, or children currently playing with a community league. Grow soccer skills and tactical awareness! Start active and stay active! Instructors in this camp focus on having fun while also teaching campers fundamental motor and movement skills (FMS). Get ready to get up, get out, and get active! This week-long program features a variety of sport-based instruction.